Librarians Read: good new adult nonfiction choices! Are you looking for some good nonfiction books? 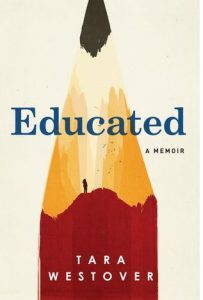 Two great ones that I read over winter vacation are Tara Westover’s memoir, “Educated,” and Priya Parker’s guide to creating optimal events, “The Art of Gathering.” In Educated: a memoir, Westover recounts her riveting life story of growing up off the grid, largely homeschooled and unsupervised. In spite of so many obstacles, she goes on to seek her own education and even more important her survival. 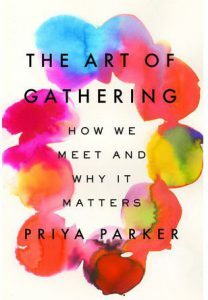 In The Art of Gathering: How We Meet and Why it Matters Priya Parker supplies the reader with many tips on how to throw a wonderful and inclusive gathering whether it is a birthday party, a dinner party or a less ceremonial event. The last section of the books is perhaps the most interesting when she describes the work she does in worlds of business and world politics.